What's preventing your water from getting coherent nowadays? 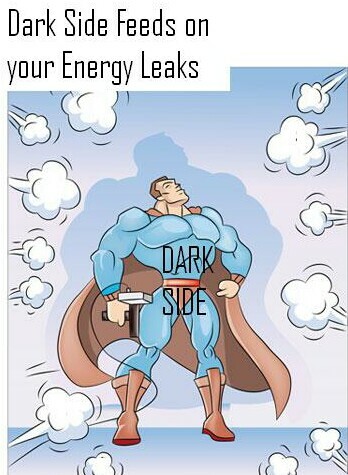 Dark Side increases incoherence creating energies. 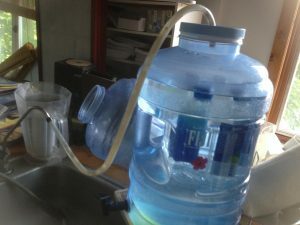 Until a few months ago my Water Energizer Audio needed 26.5 hours to make your water coherent. In my own house I only use the small bottles to charge the water (using entrainment! ), the energized bottles of water made the water coherent overnight: in 12 hours. Nowadays the energizing takes 24 hours in my house. And my clients are not catching up. 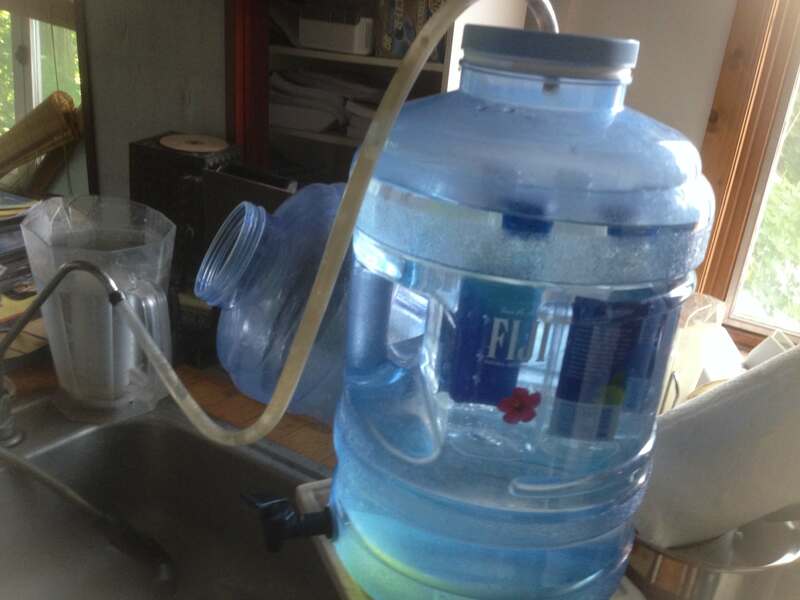 At the moment I have three clients emailing me a picture of their water, daily... They all stop the audio at 26.5 hours, even though I tell them: the water isn't coherent... it isn't ready yet. 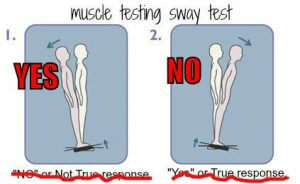 I have tested the simplest muscle testing method, the sway test, and found that the yes is exactly the opposite of what mind-logic would say (and what THEY teach you) when you lean back. The question to ask is: IS THIS WATER COHERENT? while you are holding a glass of water in your hand. Make it a clean glass, so if the answer is no, you can pour it back into the container. If you need me to energize a glass of water for you, so you can test yourself, please email me a glass of water you hope is already coherent. If it is close, I'll manually energize it for up to 653 vibration, where it suddenly becomes coherent. This is a big blow. Personally, all my ambitions to make you smarter are delayed. But the Dark energy isn't all powerful, although obviously it is very powerful. But that is the current state of humanity: a desperate fight to be the richest person in the graveyard. You can replace "person" with "race". 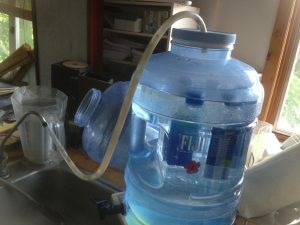 What will it take to remain hydrated in this new Darkness "economy"? My suggestion is to get two containers. 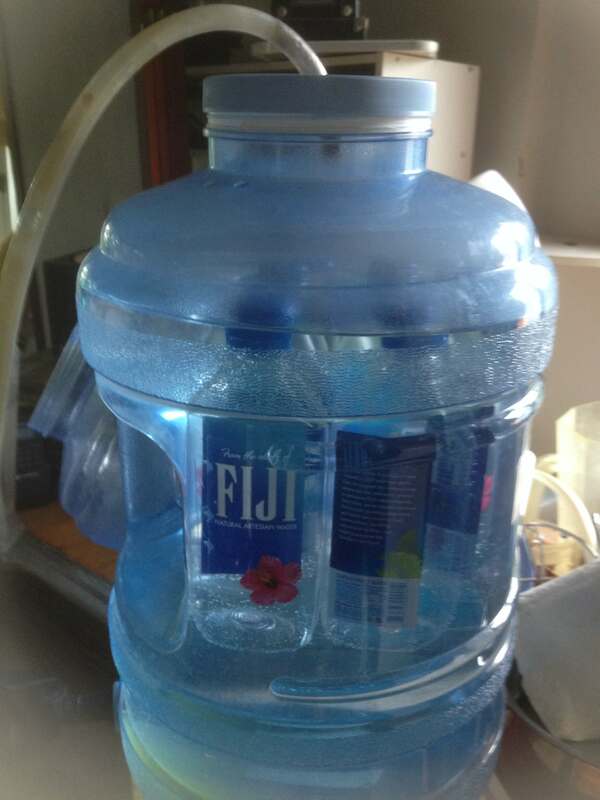 Put small Fiji bottles unopened in both, about 20% of the whole container's volume. The small bottles charge the water from the inside, the audio from the outside. Why Fiji water bottles? Because Fiji has a consistent quality, while all other waters change all the time. Then charge the big container, test and test and test... Write down how long it took to make it coherent. Then take out as much water as you need for the day (in my case it's 4.5 liters or about a gallon) and refill the container from the same water source you used. Test and test and test... Write down how long it took to make the water coherent with the small bottles charging it from the inside. Do not start drinking the water unless the sway test says "coherent". 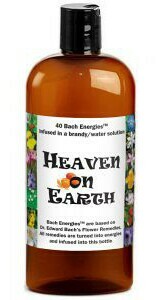 Remember: when your cell hydration is low (under 30%) you live in scarcity and fear. 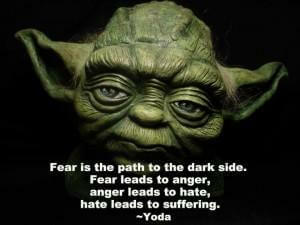 Fear makes your cone of vision narrow... and makes you make stupid decisions. Also you have a hard time controlling your emotions and your attention. Your desire starts climbing sky high, while your ambition (your willingness to earn what you want) drops. You want and want and want. You want everything, while you are running on empty... so you can't see that you have anything to give. Many of you are penny-wise and dollar foolish. When you are penny wise you don't take care of things: you are in desire mode. You are taken over by the desire-trap... instead of taking care of yourself and your life. You spend money on pretty, instead of what you really need. Pretty is a coverup for useless cheap and later on very expensive. Like the fancy water filters... ugh. If you regularly tape your mouth while asleep, you may be able to connect to Source, and use the sway test for more questions than to evaluate stuff that you can hold in your hand. Remember: leaning forward is "NO", and leaning backward is "YES". Why? I don't know. It may have something to do with the Earth's wobble? Maybe. 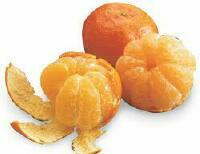 If you are looking for a fast way to raise your vibration: energizing your cells can do it. What is the most frequent beingness? Well no wonder. 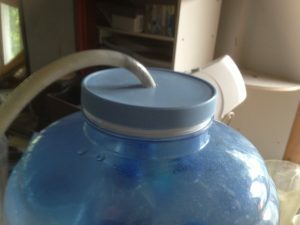 Last month or so, I noticed that my water wasn’t tasting charged to me. I just leave my headphones on now the whole time. 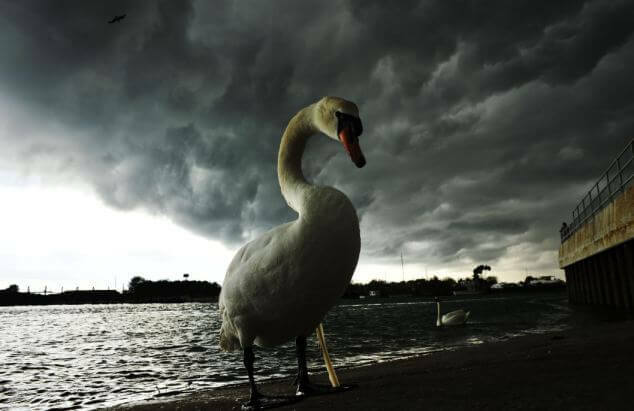 yeah… I should probably apologize, but until yesterday I really thought that it’s a human error… but then I caught myself… my own water takes longer to become coherent… Oh well, better late than never, right? Next Next post: Deserving… why do you need to deserve what you want? Why you cannot see value?